It has been a productive couple of weeks here in Uganda. I have been able to sink my teeth into my project further while also being able to travel and experience more of the country on the weekends. Starting on Monday February 23, my coworker Stephen and I began the implementation stage of a Bicycle Repair and Education Workshop to be carried out in the rural Butagaya community who purchases bicycles from FABIO through our Bicycle Credit Program. On Thursday February 26th Stephen and I navigated the 45 minute rural drive to the community field where we agreed to meet the women. As with every Butagaya visit, the women, adorned in their traditional Gomesi dresses, greeted us with utmost hospitality all. While the women were all very eager to learn, they requested that we condense the curriculum from 4 days to 2 days due to the fact that every afternoon the women were not attending to their farms they were loosing valuable production. Stephen and I quickly scribbled a revised lesson plan and proceeded to “roll with it.” The first day focused predominantly on maintenance techniques and identifying/naming the various parts of the bicycle. This was in essence the classroom portion of the training. The women were great pupils, actively participating with questions and taking detailed notes in the lecture books we provided. 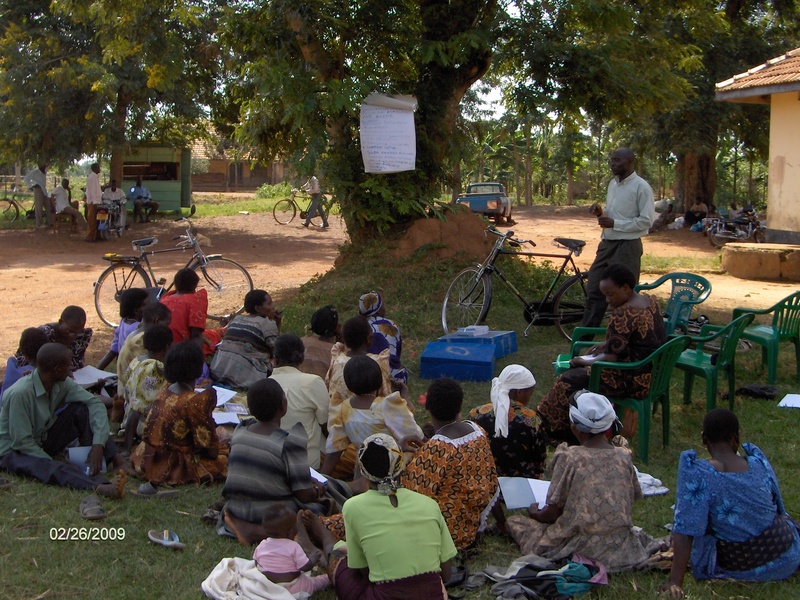 While Stephen instructed in Lusoga I observed, took photos, and chimed in with thoughts I had in English/Luganda. As the program facilitator I received a huge relief as Stephen began his lesson. I was well aware of his ability as a bicycle mechanic, but was not sure how he would be as a teacher. With a language barrier I also realized that any teaching I would be doing would be through him as well. My mind was quickly put to ease as Stephen artfully mixed instruction and discussion in a well organized presentation. On Wednesday March 4th, we returned to Butagaya to conclude our instruction and present the women with the tool kits they were to receive. The second day was divided into two parts: hands on repair training and basic financial instruction. 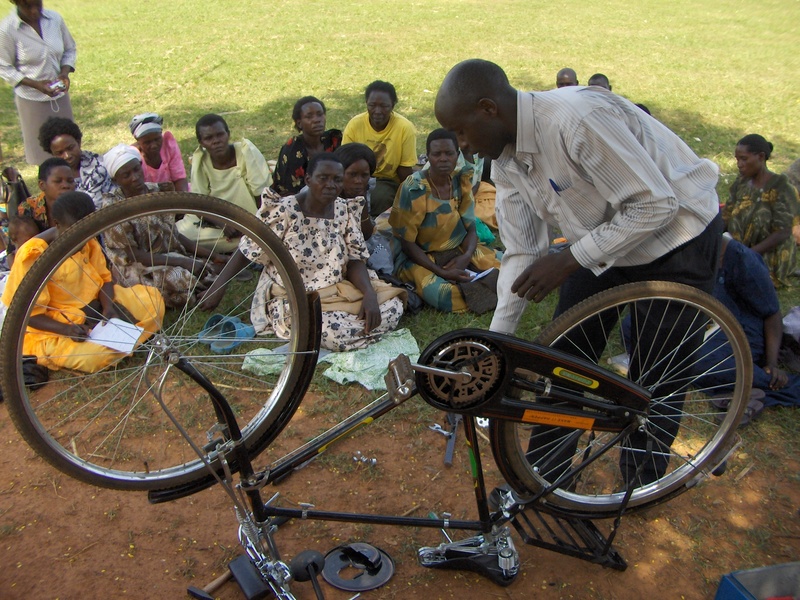 We had a great time as the women joked and jeered at each other taking turns dismantling and reassembling the bicycles. For the financial instruction I had prepared a basic form for the women to list out their monthly expenses, monthly income, and planned/desired purchases. I showed them how to calculate their profit by simply subtracting their expenses from their income and comparing it to their future purchases. While the women quickly absorbed the relatively easy information, I was amazed to see the profound surprise and gratitude they all displayed. Something so basic appeared to be completely foreign to many of the women but they quickly realized the value. They all agreed to chart their finances for a few months with the goal of retaining a larger number in the profit box then any of the other. Our instruction concluded with a discussion on how the women would use the tools and spread the knowledge they learned, and a collection of fees. 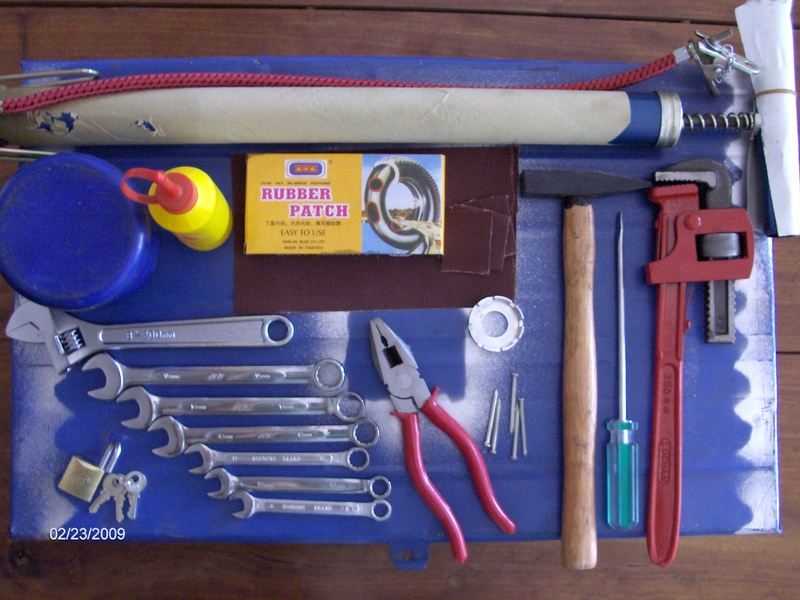 The women contributed their 20% of the total cost for the tools and instruction. I had originally asked for only 10% and was impressed with their desire to contribute more as it reflected their commitment to the learning. 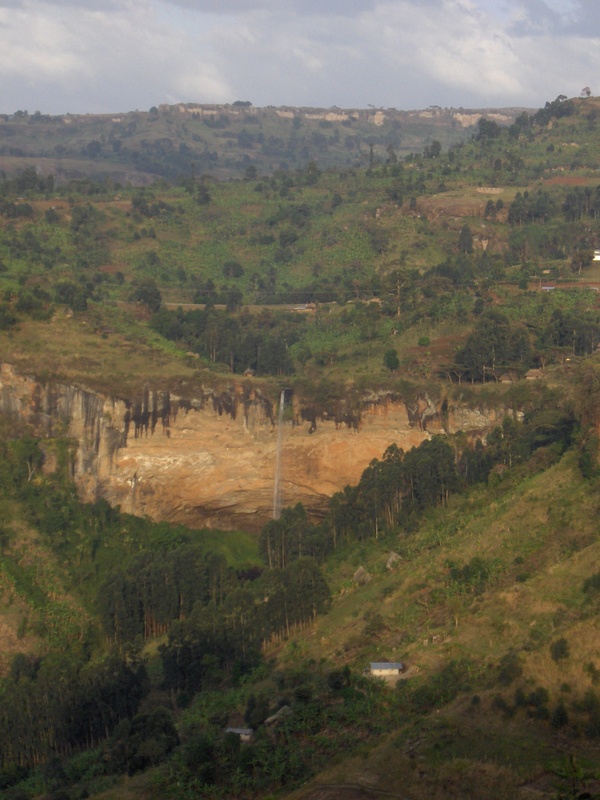 On the recreational side of things, I was fortunate to visit both Sipi Falls on the beautiful Mt Elgon in eastern Uganda, and the Kasese district in far southwest of Uganda. The entire Jinja FSD community (6 interns, program director and 2 coordinators) packed our bags and headed for the Crows Nest Resort on the hillside of Mt Elgon on the 20th of February. This was the one-month retreat where we got to relax, hike the country side, view the huge waterfalls, and reflect and collaborate with our peers on the progress of our projects. 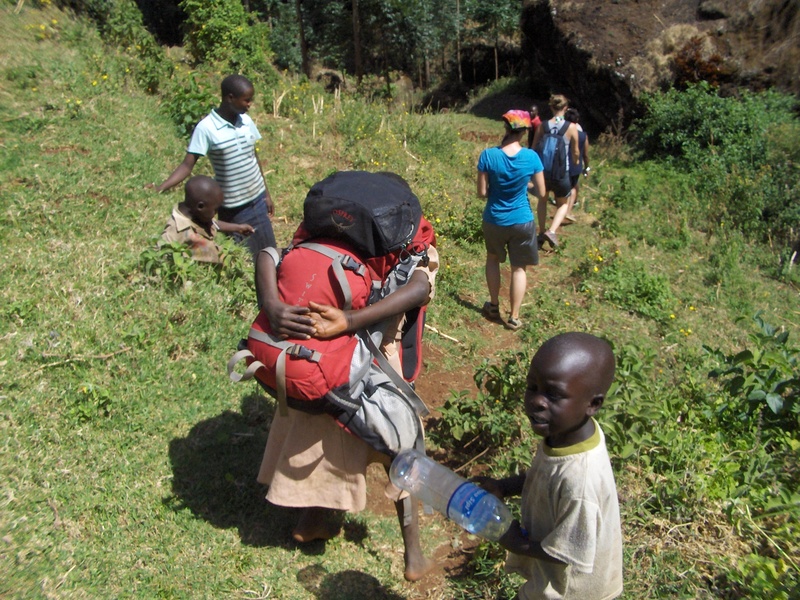 On one of our hikes to the nearby Sipi falls, we acquired some local porters who demanded to carry our bags and agreed to be paid in tickles. The weekend proved to be a great decompressor and allowed us to get out of Jinja and share ideas. On the following weekend I got the chance I had been looking forward to since before I even knew I would be coming to Uganda. 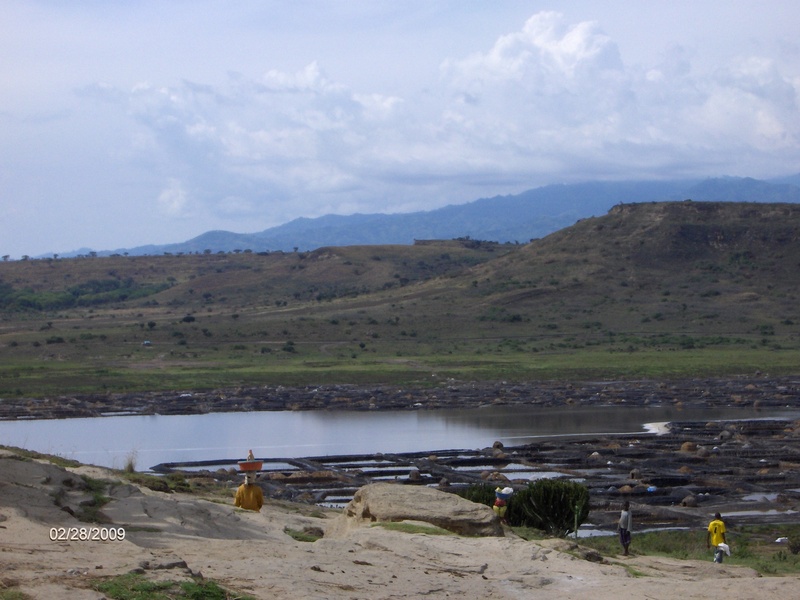 I was invited by my program director, Margaret, to travel with her home and visit the Kasese District, home of both the Queen Elizabeth National Park and the Rwenzori Mountains. 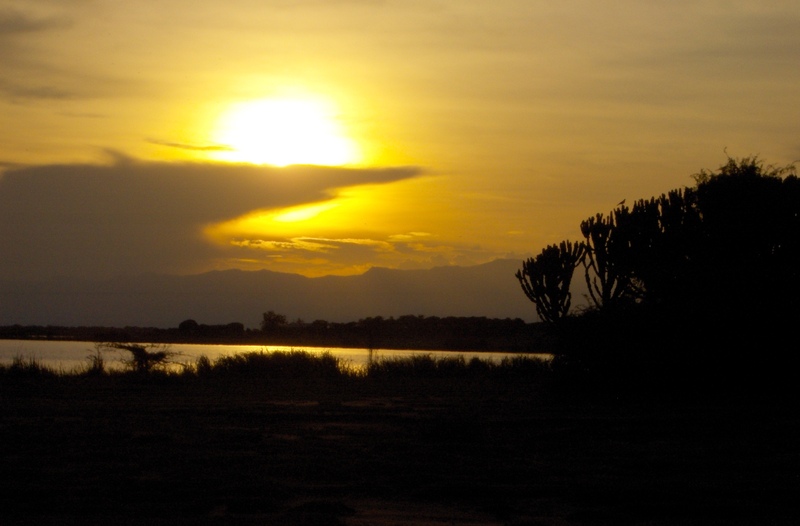 The QE park is one of the larger parks in east Africa and is home to many of the large African animals you imagine when you think of a safari. 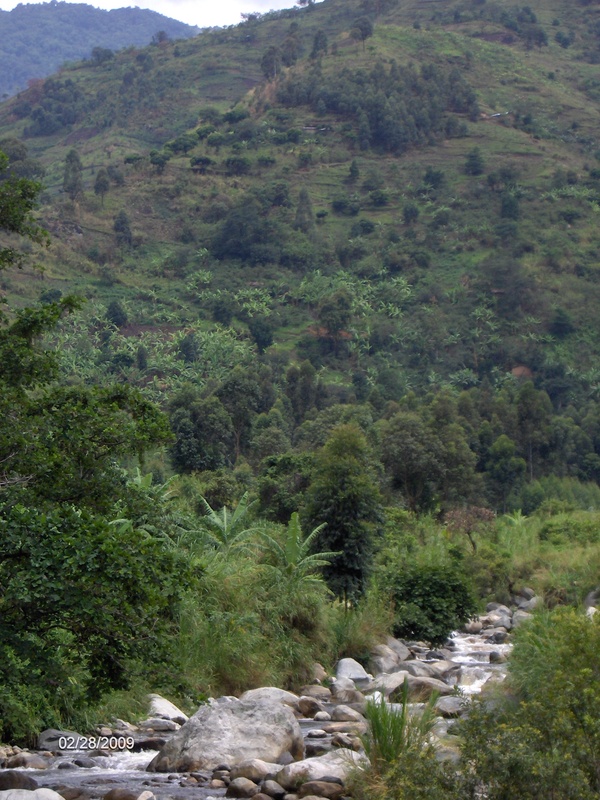 The Rwenzori mountains, or Mountains of the Moon if you asked Ptolemy, are the largest range of mountains with the only glaciers outside of Kilimanjaro and Mt Kenya. Their highest peaks are over 5000m and they are home to high alpine vegetation found nowhere else on earth. 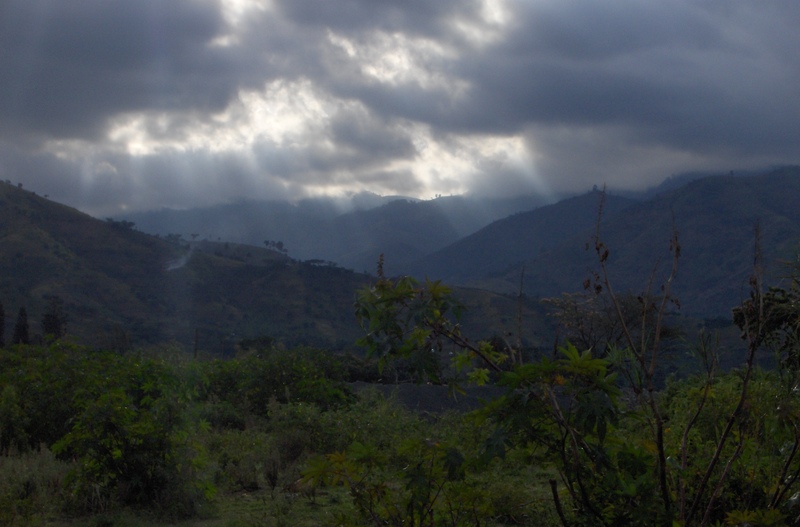 We left Jinja on Friday, February 27th in the morning and drove the 9 hours to Kasese. 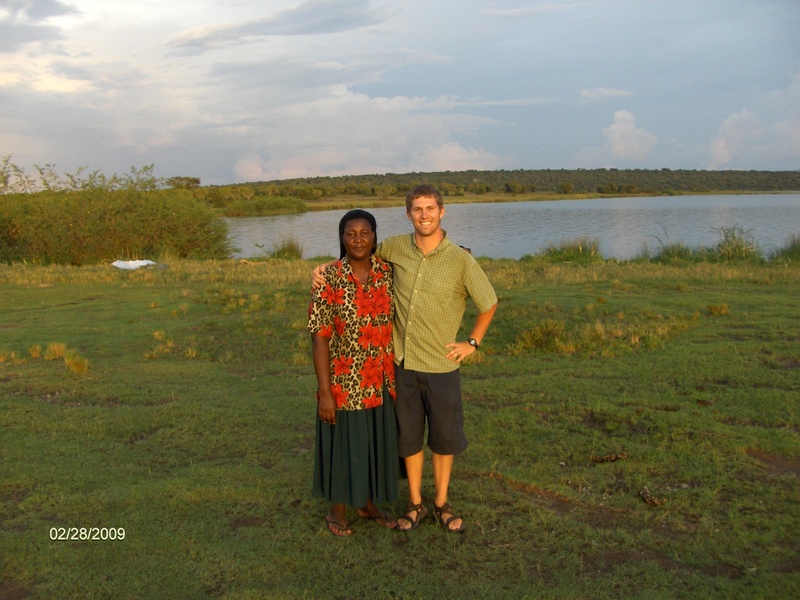 Understanding the price tag usually associated with safaris, and knowing I am pursing the life of a penniless dirt-surfer, Margaret hooked me up with Jennifer, a peer of hers in who works in Community Development and lives in the small town of Katwe. This was the loophole I was looking for. Katwe is a tiny town that is located inside the Queen Elizabeth Park but still maintains its municipality so you do not need to pay a park fee! I stayed at the local cheap hotel and was taken on my own private, free safari with Jennifer and her brother. In addition to visiting the local salt mines at one of the lakes, they showed me antelope, gazelle, warthogs, water buffalo, and hippos. 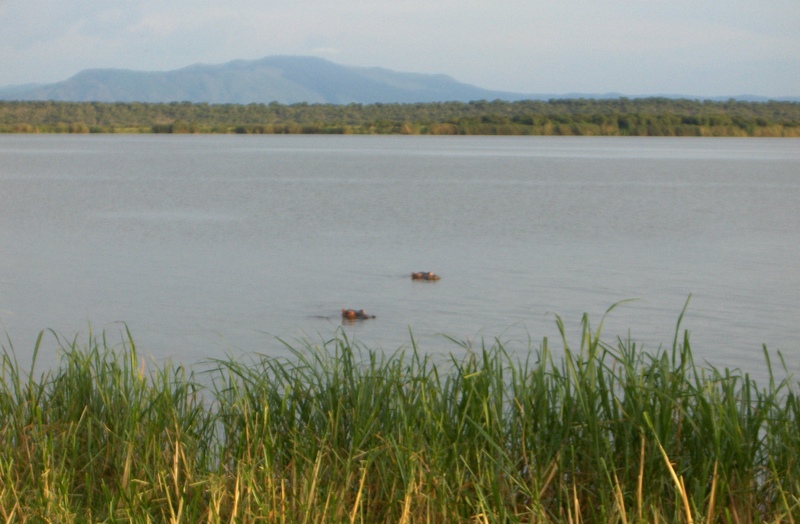 Katwe is located on the shores of Lake Edward and the residents live in and among the many hippos inhabiting the shores. At night the hippos walk right down main street to get to their favorite grazing spots! An amazing experience overall. 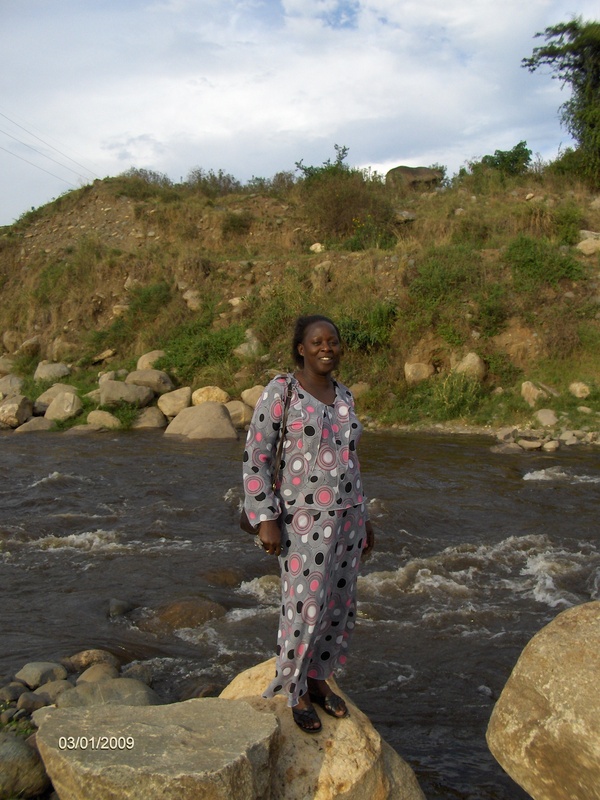 I returned to Margaret’s home next to the mountains Sunday morning and spent the day hiking around the foothills of the Rwenzoris. While I could feel the presence of ominous peaks around me, I was informed that the only time you actually get to see the summits is a brief week in May when the cloud cover recedes. I guess I will have to go back!